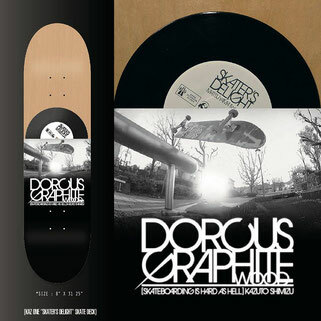 Skater's Deligh - Feat. BASI "Info" → Check! !